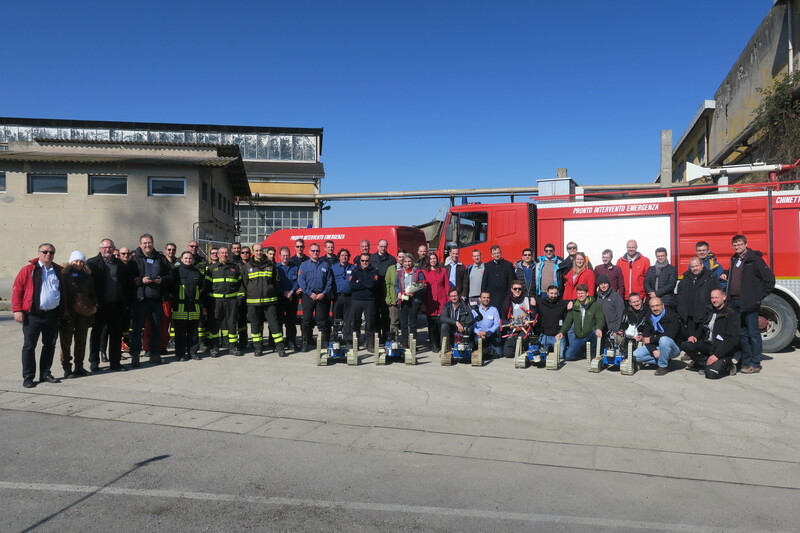 The final Review of the FP7 TRADR project took place at an industrial site in Mestre, Italy, under the great hospitality of our Italian Firefighters, Vigili del Fuoco, on 21-22 March 2018. After working hard, Work Package 4, which I personally lead, obtained an excellent evaluation. 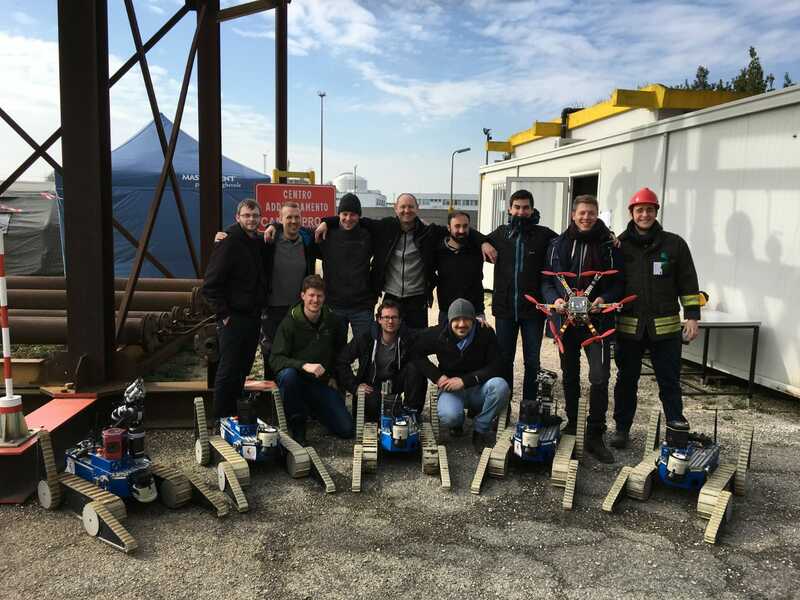 TRADR was a great experience! I have a lot of wonderful memories.